We hope you enjoy these websites! However, none of them are sponsored or endorsed by Caldwell Fine Arts. Caldwell Fine Arts is not responsible for any content on these sites. It’s up to you to find all the instruments of the Orchestra! 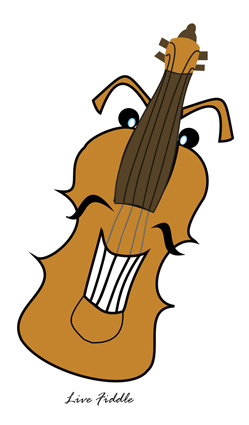 Benjamin Britten’s The Young Person’s Guide to the Orchestra has never been so much fun! Starfall, a well-known reading site for children, includes this fun introduction to some of the great classics. Kids can use a time machine to find out the historical context of composers and hear audio clips. Do you need help learning note names? This interactive game will have you reading music in no time. 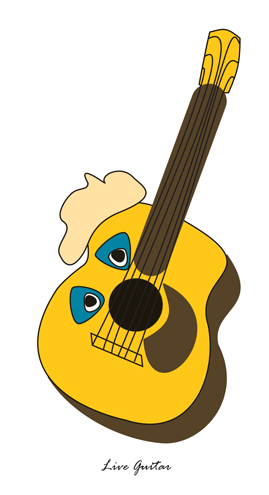 This site teaches pitch and rhythm with fun games. You can even create your own cool compositions. Have fun with the San Francisco Symphony Orchestra! 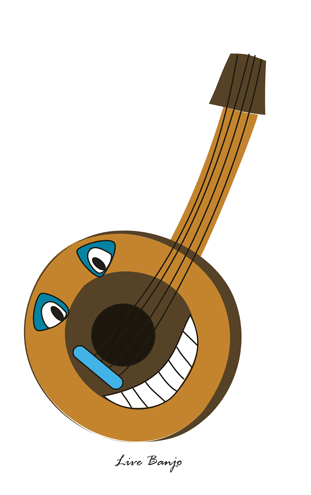 Learn all the basics about music with fun games and try your own composition. Visit this site to see the instruments of the orchestra and hear what they each sound like. Listen to composers grouped by period, play music games, and even learn how to make your own instruments! An interactive storybook that tells the wonderful story of the Nutcracker Ballet. Create your own dance sequences with Dora and boots! Just right for younger kids. Play with Fred and Ginger as they learn about different types of dance, play dance detectives, and learn the alphabet of dance terms. You can get advice on dance careers, take dance quizzes, and look through the dance gallery at this site geared for teenagers. Learn ballet terms, enjoy crossword puzzles, color colorful costumes, and play ballet games on this fun site. This is a fun website teaching children how to write haiku, limerick, and acrostic poems—and even how to make them funny. This site also includes a video on how to rhyme.